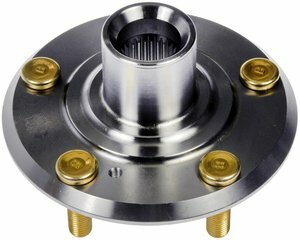 Wheel Hubs are an integral component of the wheel assembly, crucial to establishing the handling characteristics of your vehicle. That's why Dorman's industry-leading evaluation process ensures that our hubs are designed for long-lasting reliability. Hub Diameter (in) 5.74 In.